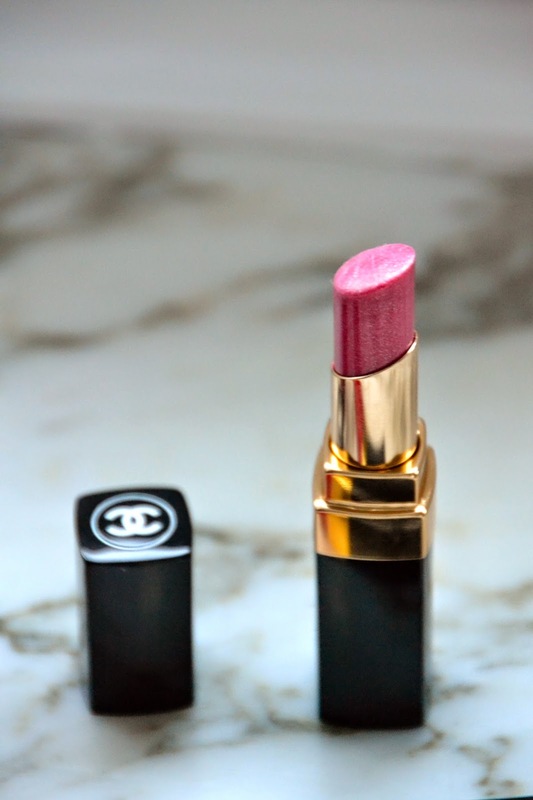 Here are some of the products that I received from the Chanel Spring 2015 collection called Rêverie Parisienne. The collection, of course, is much bigger then just these 3 products that I'm showing...it's full of nice pink/purple shades which suits every skin type. Why is it perfect for spring ? Well, During these dull winter months I often reach for my red lipstick, wether it's for a party or to brighten up a dull black outfit. Spring is that time of year when I love to introduce some new colors to my makeup routine because I've been wearing red shades so much that I kinda just want to switch it up. 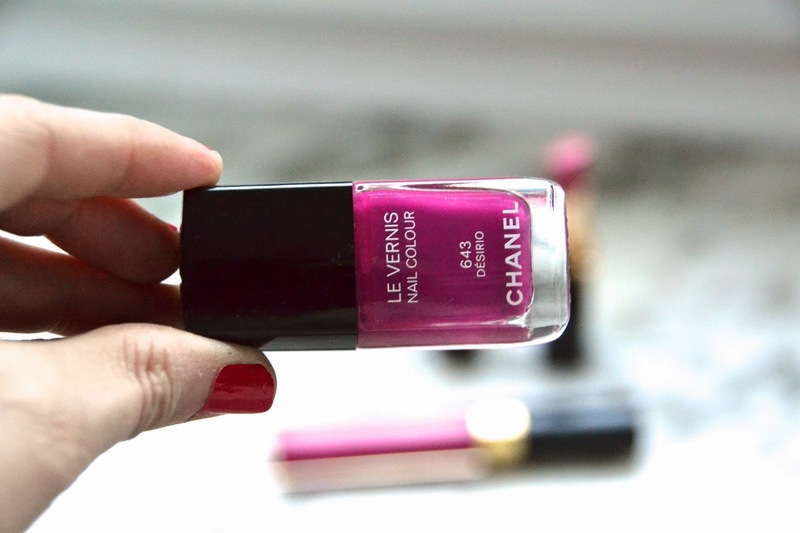 Pinks and purples are the ideal shades to introduce some new colors into my makeup routine. The pink/purple shades are sooooo perfect for me ! The lipstick and lip glosses are blue toned which makes your teeth look wither (bonus ;-) ). The lipstick that I reviewed is Rouge Coco Shine in n° 98 called 'étourdie' and it's a pretty sheer purple/pink shade with slight sparkles of silver. The lipgloss (lèvres scintillantes glossier in n° 194) that I reviewed gives the most amazing full coverage with just 1 swipe across your lips. It's actually my favorite because the finish is not too glossy, but gives more like a silky finish. My tip ? use a complementary lip pencil as a base and use the lipgloss n° 194 on top to finish. It's the ideal combination for a night out.